Z2 Publisher Josh Frankel told ICv2. The run was helped by the band’s rabid fans in Japan, where import copies in English are accounting for 10,000 copies of the run. 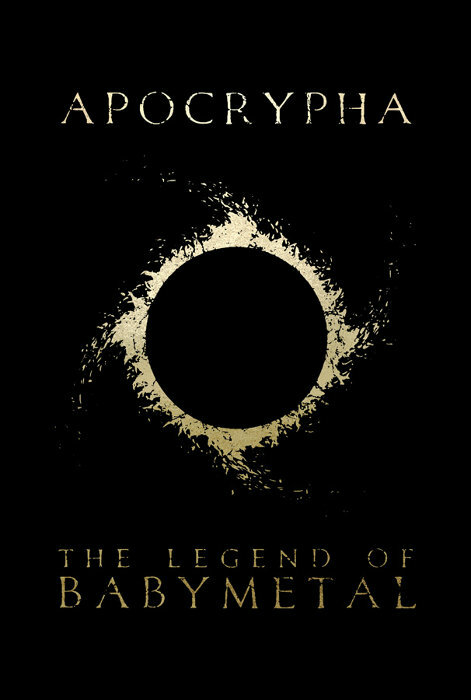 The graphic novel tells the origin story of kawaii metal group Babymetal (see "Kawaii Metal Comics to Comics").